You have an amazing story. And it needs to be told. Steed Films connects with creative people with captivating stories and tells those stories through a beautifully handcrafted film that will leave you wanting more. Hey! 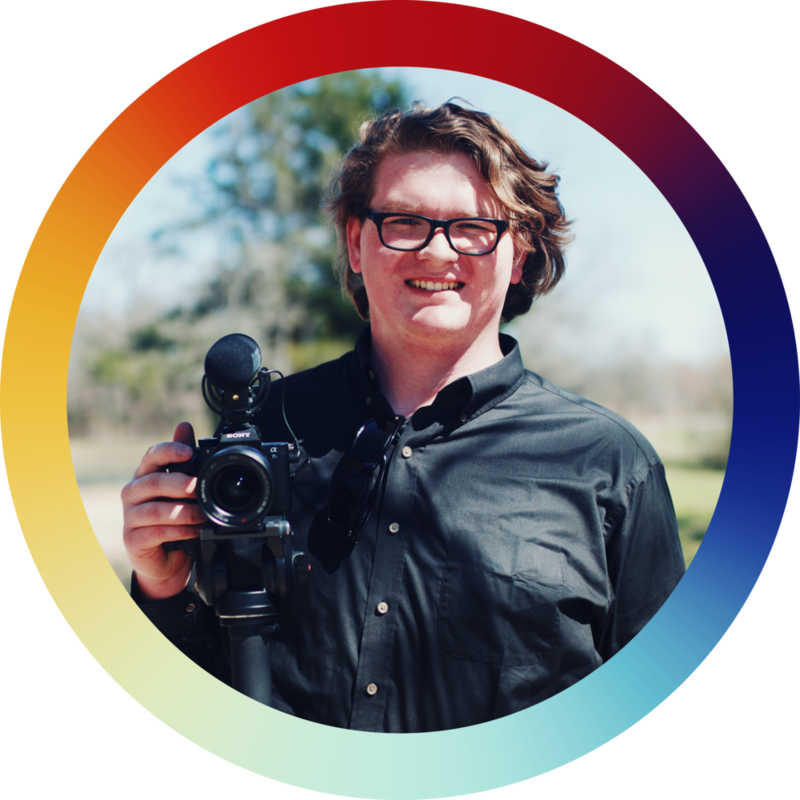 I'm Jacob Steed, and I'm a filmmaker and screenwriter from Dallas. You've probably seen the word "story" quite a bit here. That's because stories are central to who we are as humans. Stories inspire us, shape us, and compel us to make the world a better place. Storytelling is what I am most passionate about, and I would love to enjoy the privilege of hearing yours. Your unique love story: starring you. 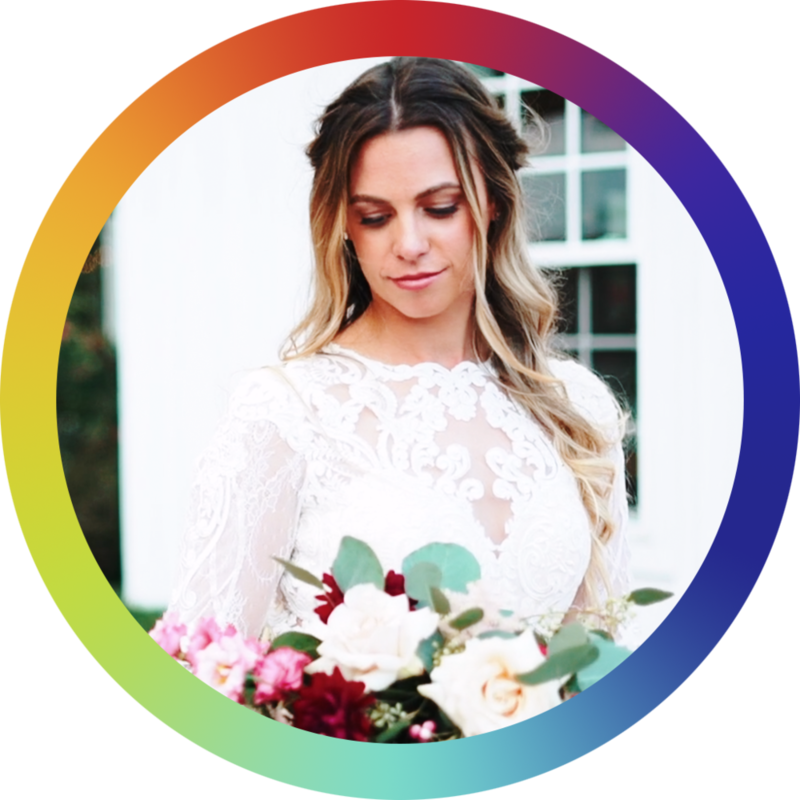 I take a deeply personal approach to every couple I work with, so that your wedding film as unique as you! View your wedding film in two weeks. I'm not kidding. Your wedding film will be ready as soon as you arrive home from your honeymoon! Impact the world with your love story. A portion of all revenue is stewarded to provide free filmmaking services to those who are changing the world! Veronica & Jeffrey’s wedding film is live!